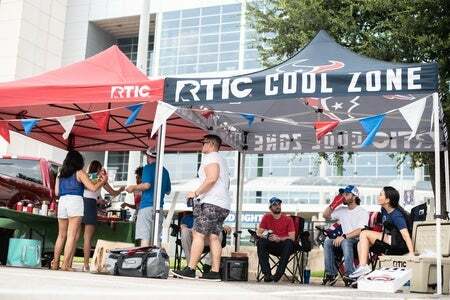 The RTIC Canopy Tent is ready to provide plenty of shaded space for your next outdoor event! 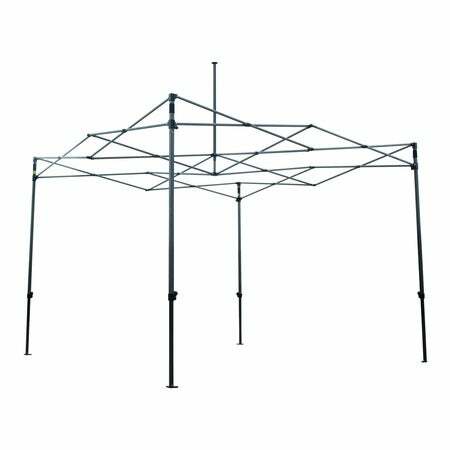 The lightweight, powder-coated, aluminum pop-up frame offers easy set-up and sturdy design. 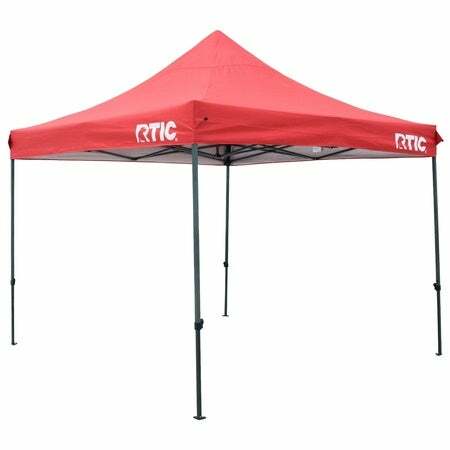 The peaked polyester canopy is practical to prevent rain water from pooling and includes loops for additional string tie down support. 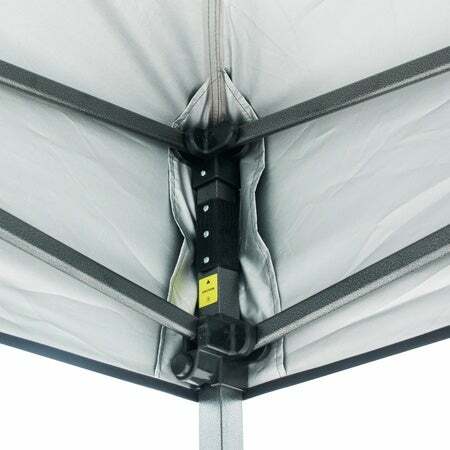 Hook and loop fasteners attached to the sides and corners aid in securing the canopy in place. 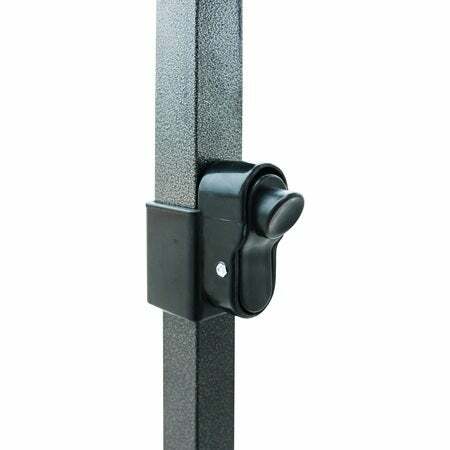 Cost effective, durable and easy to use! 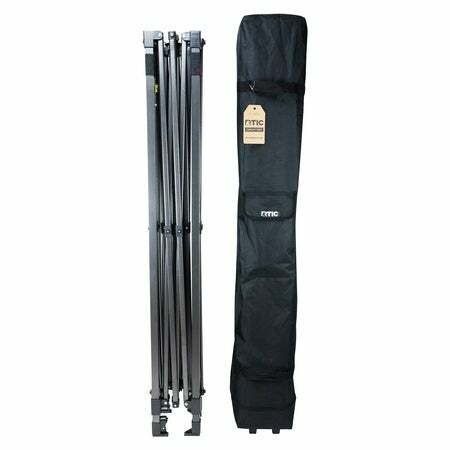 Includes: Frame, Canopy & Carrying Case. Bought one on Grand Opening. 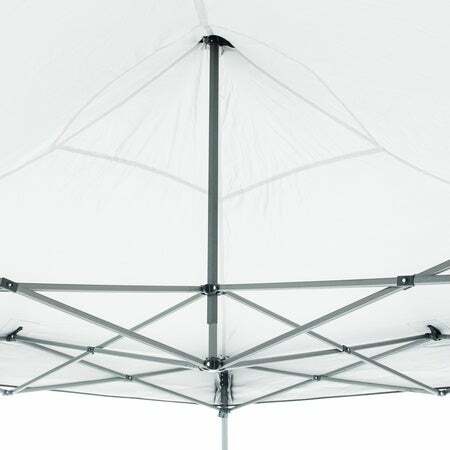 The canopy is high quality and user friendly. 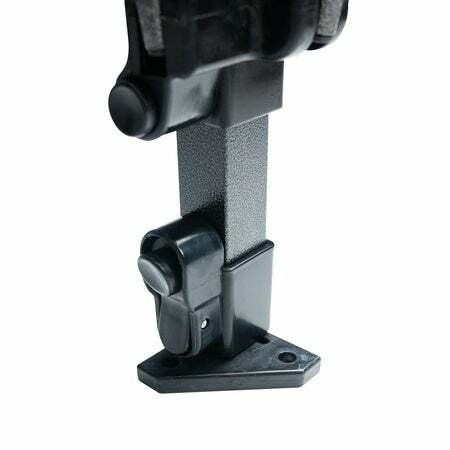 I will buy another one soon.